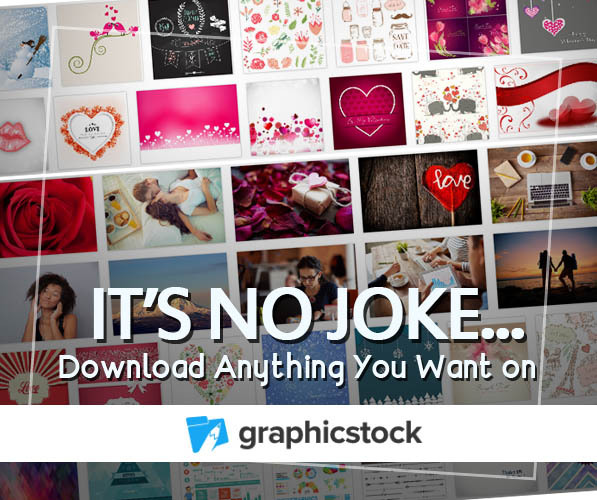 GraphicStock is giving you 7 days to download anything you want from over 350,000 photos, graphics, backgrounds, design elements, and more! 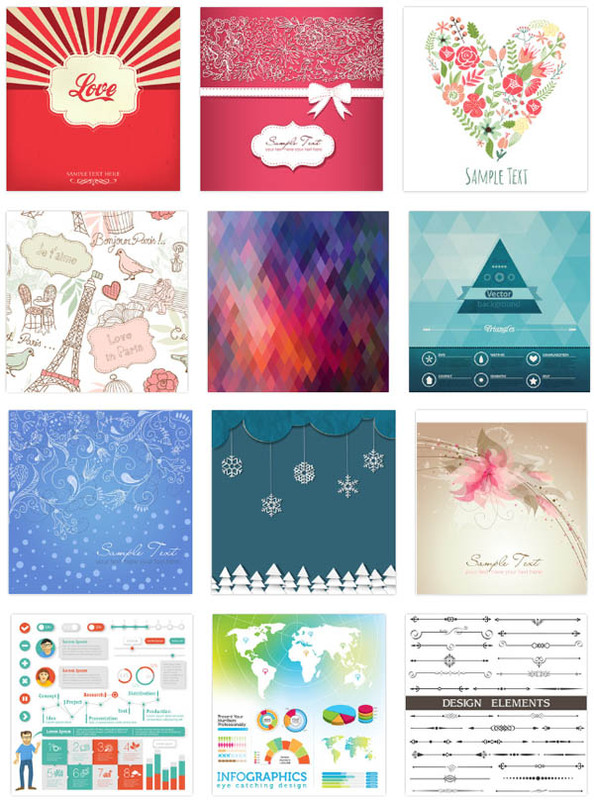 Grab 20 images a day for 7 days from our massive library. Download anything you want from any category. Keep everything you download, even after your week ends. ruly complimentary downloads with no hidden licensing fees. 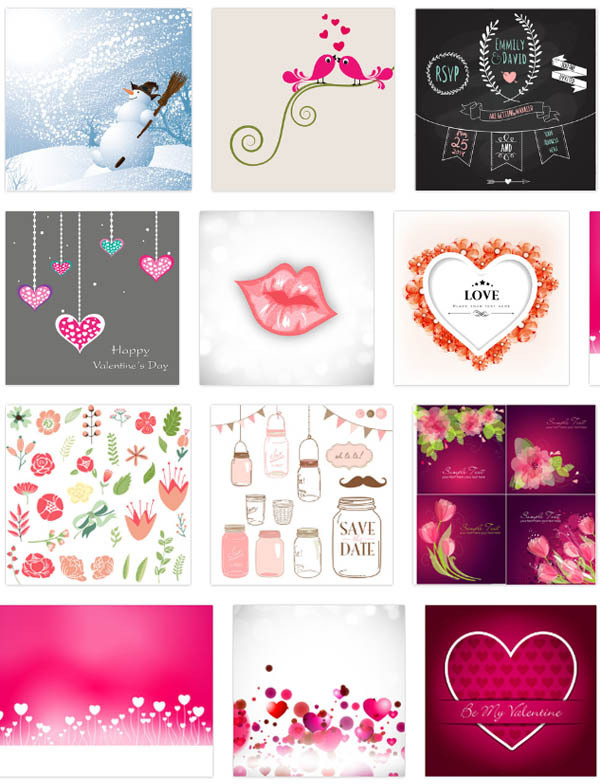 Just create a username and password to get access to everything on GraphicStock for 7 days. You can download up to 20 images per day.